On 3rd May Philipp Öttl turns 18. He is the son of former racer Peter Öttl who competed in 80cc and 125cc Grand Prix. On a KALEX-KTM the Bavarian steps into Moto3 this season. The aim: Top 10. The enthusiasm for two wheels and racing was soon picked up by his son. Philipp, who is always guided by his father, started his competitive career early with 50cc, 65cc and 80cc in Supermoto competitions and brought home several trophies. In 2008 he clinched the junior championship in Austria. At the same time he contested the national minibike series. In 2009 the ADAC Junior Cup was up on the agenda. With two victories and three top three finishes Philipp was second in the championship. On a KTM 125 he continued his career in the International German Championship in 2010. Through the course of the season he visited the rostrum several times and finally finished fourth in the standings. In addition he completed first outings in the Red Bull MotoGP Rookies Cup and at race tracks abroad. In 2011, Philipp had a promising start into the Rookies Cup: a victory and a second place at the first run of the season in Jerez. However, during tests for the International German Championship at Lausitzring he experienced a setback: a collarbone fracture. Recovery lasted until the middle of the season. 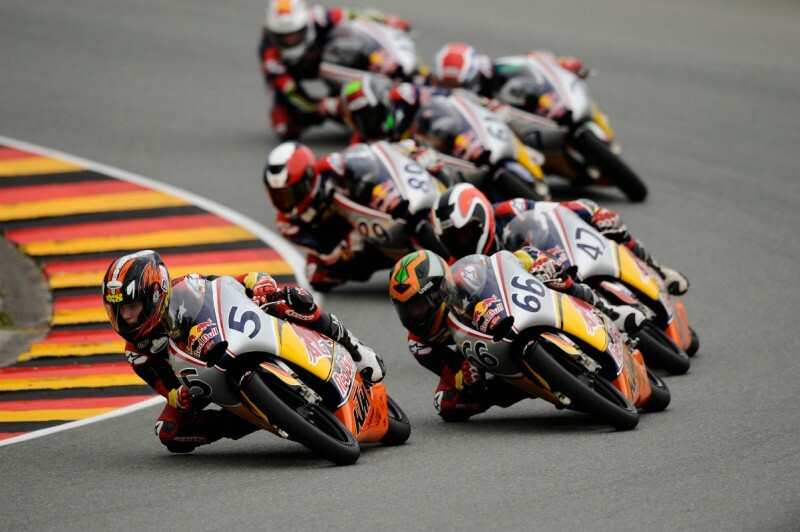 After his injury Philipp returned with a victory in the Red Bull MotoGP Rookies Cup race at Sachsenring. In the German Championship he again competed on a two-stroke KTM. With a perfect final spurt, several top three results and a fourth place in the overall standings the year was wrapped satisfactorily. One year later, Philipp competed in the Spanish Moto3 championship on a KALEX-KTM and spectacularly won the first event of the season in Jerez. Due to further top positions the racer from the town of Ainring finally achieved fourth place. 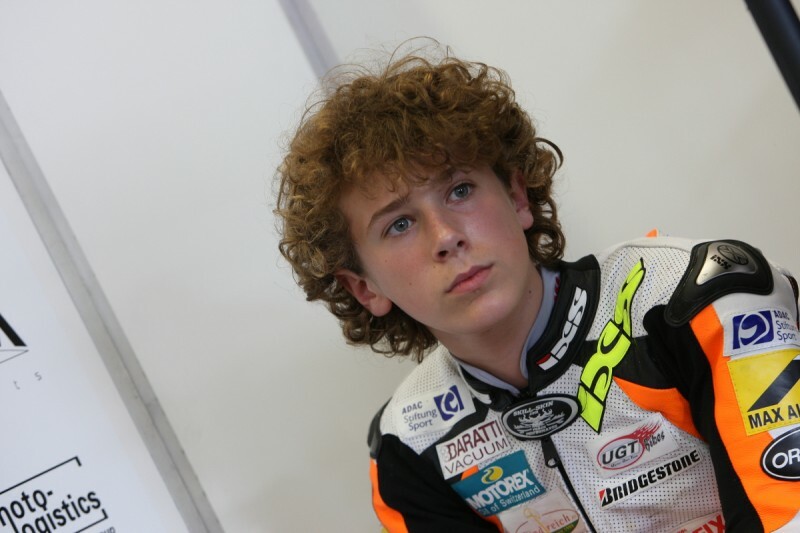 In between, he experienced a ‘high’ when he won the Rookies Cup Grand Prix at Silverstone. 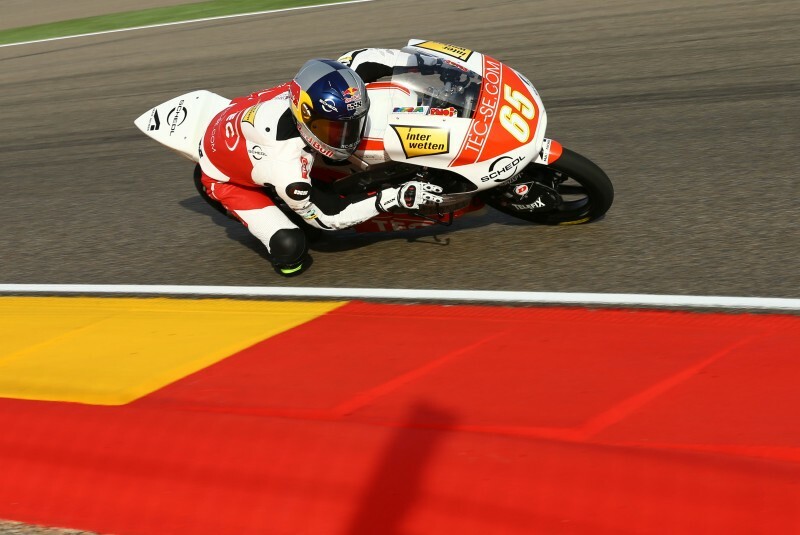 At the last race of the Moto3 FIM World Championship, his first grand prix, he scored maiden points with 11th place. 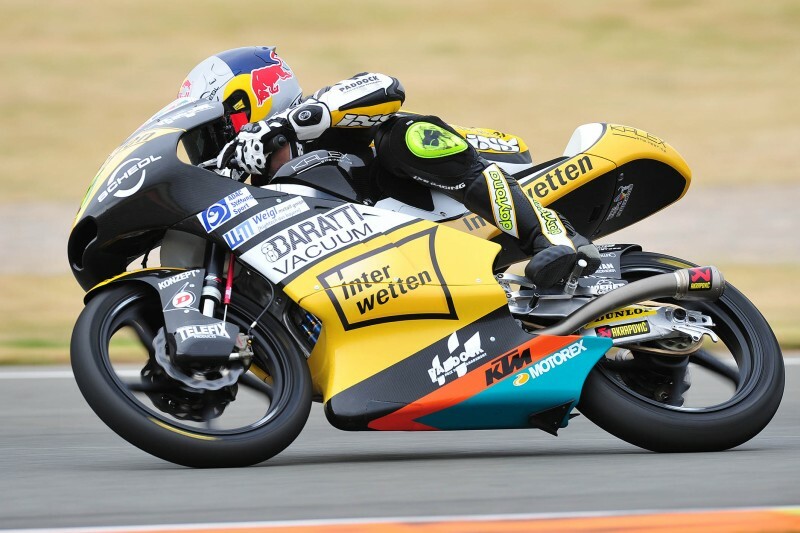 He was ready for the world stage and so in 2013 he raced Moto3 for the Interwetten Paddock Moto3 Team on a KALEX-KTM. He scored at six GPs and finished the season in eighteenth position as the second best rookie. His learning curve was sharp but effective and paid-off in the final third of the season with repeated top ten results. The season highlight was the Aragon Grand Prix: Philipp was fourth on the grid and finished sixth after an impressive performance. For the 2014 Moto3 term Philipp, who will keep on representing the Interwetten Paddock Moto3 Team, will steer a new KALEX-KTM. First test rides in Spain were successful and give hope that it’s a realistic aim to be among the world’s ten best riders at the end of the season. During the winter months fitness and Supermoto training on a converted KTM 250 SX-F was on the agenda. Moreover, Öttl spent various days in Freilassing [near his hometown] at the DTM team of BMW Schnitzer to expand his technical knowledge.